Read more: Jumping FUN-damentals for agility! 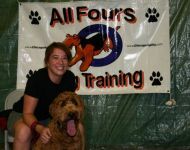 A boy and his dog, agility private lesson fun! 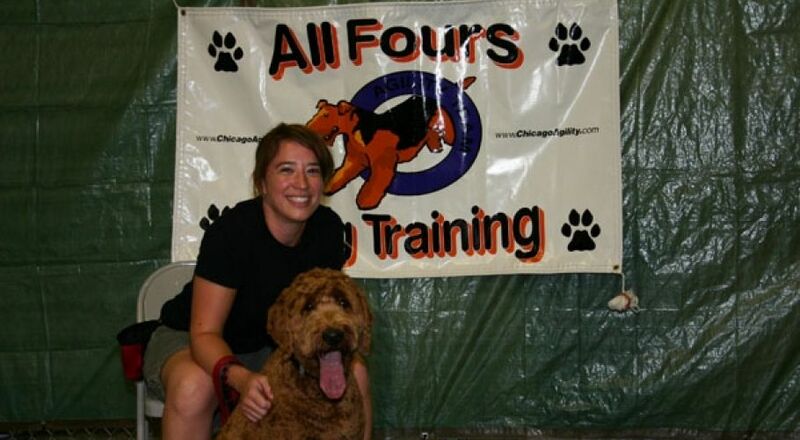 Read more: A boy and his dog, agility private lesson fun! Lanie and Maureen, Dachshund Independent Weaves! Read more: Lanie and Maureen, Dachshund Independent Weaves! Read more: Agility Easter Bunny Fun! High Octane Weave Pole Entries! Read more: High Octane Weave Pole Entries!